The Magnum-Dimensions brand began as two well-known inverter companies, Dimensions Inverters and Magnum Energy. 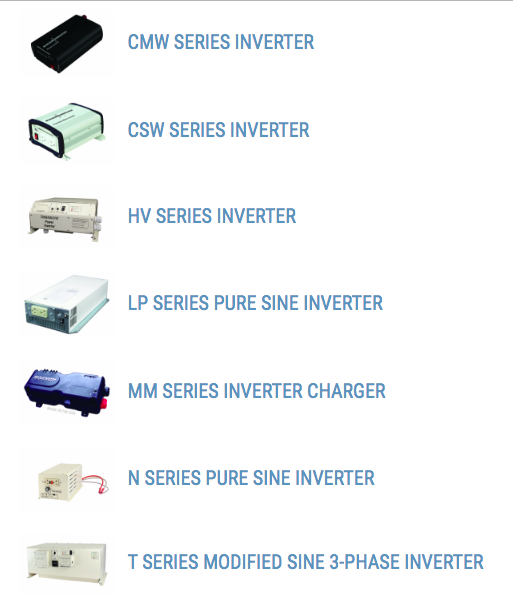 Dimensions Inverters joined Sensata Technologies in 2007 and Magnum Energy in 2014. Under the Magnum-Dimensions brand, Sensata Technologies continues to manufacture exceptional inverters, inverter/chargers, and accessories catering to mobile applications, including utilities, corporate fleets, RV, marine, and Trucks; renewable energy applications, and the export market. Manufactured in Everett, Washington, and St. Paul, Minnesota, and shipped worldwide, our products use the highest quality components to respond to the extreme conditions of variable climates. Magnum Energy manufacture exceptional inverters catering to mobile applications, including utilities, corporate fleets, RV, marine, and Trucks.